Manufactured in Croatia since 1946, made from natural leather with no Chrome VI. Anatomically shaped,light and flexible. 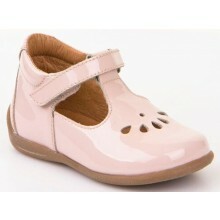 Froddo shoes are designed in conjunction with experts. 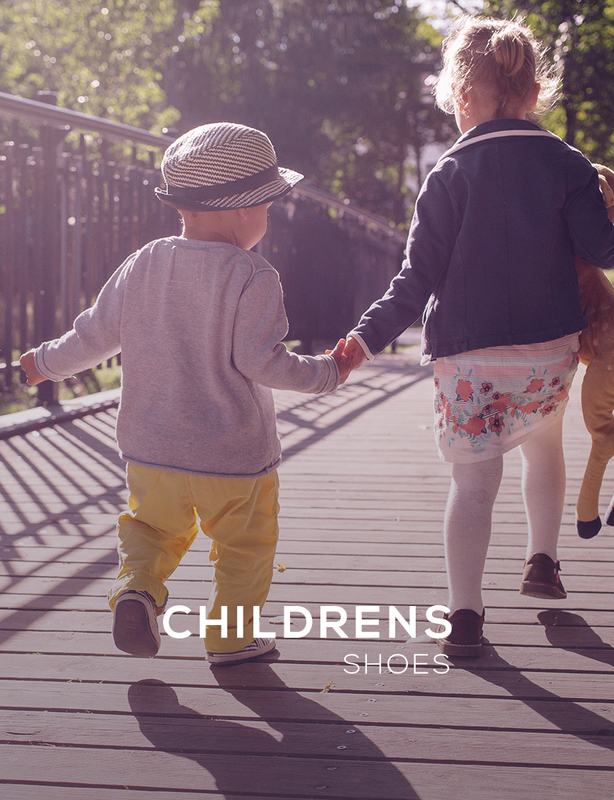 Their designers work with orthopaedic surgeons to ensure their construction is just right for your child's growing feet. In order to provide the best support possible, there is a great deal of focus on the insole, midsole and outsole. 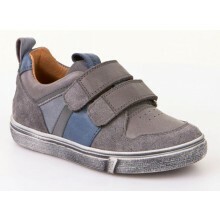 This allows the shoes to not only look good, but to offer ample support to growing feet, just where they need it. 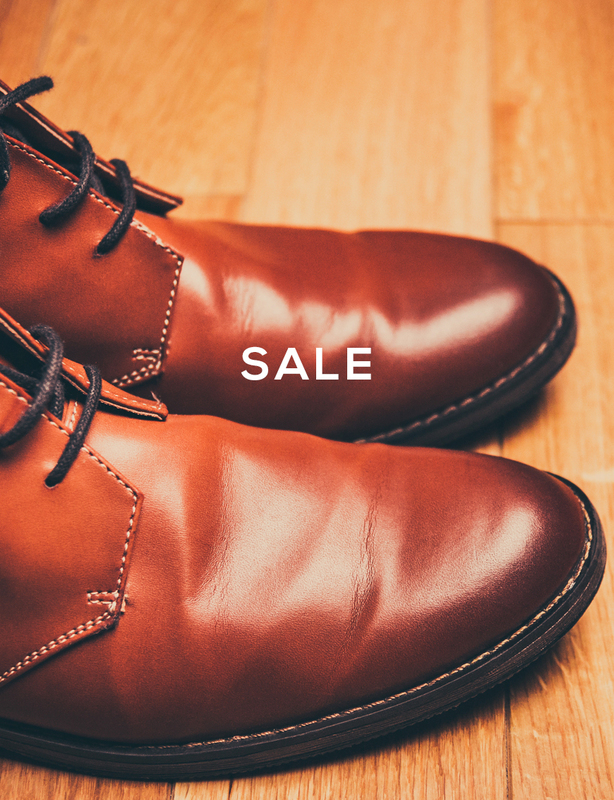 These shoes are designed in Italy - and are made using both Italian and Croatian leather of the highest standards. 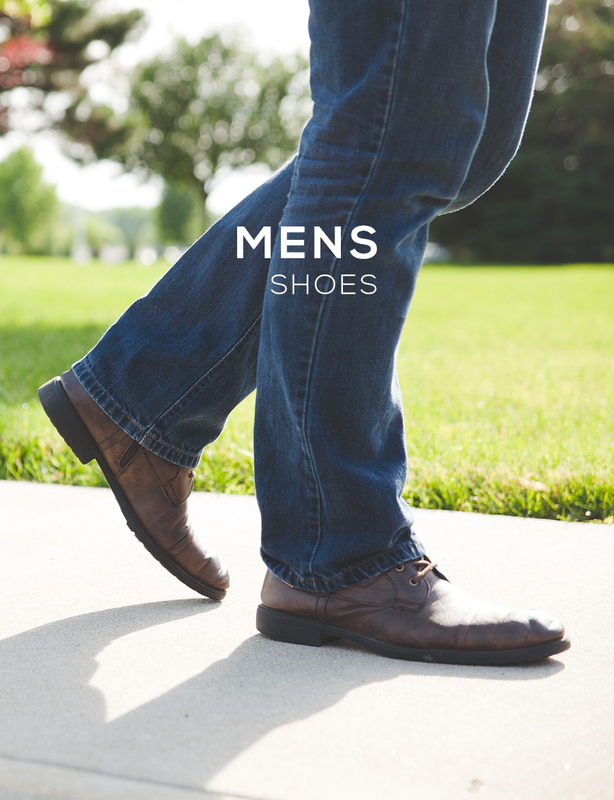 The company has been making shoes for 60 years and constantly refine their technology to offer the best, most supportive, comfortable shoes for your children. 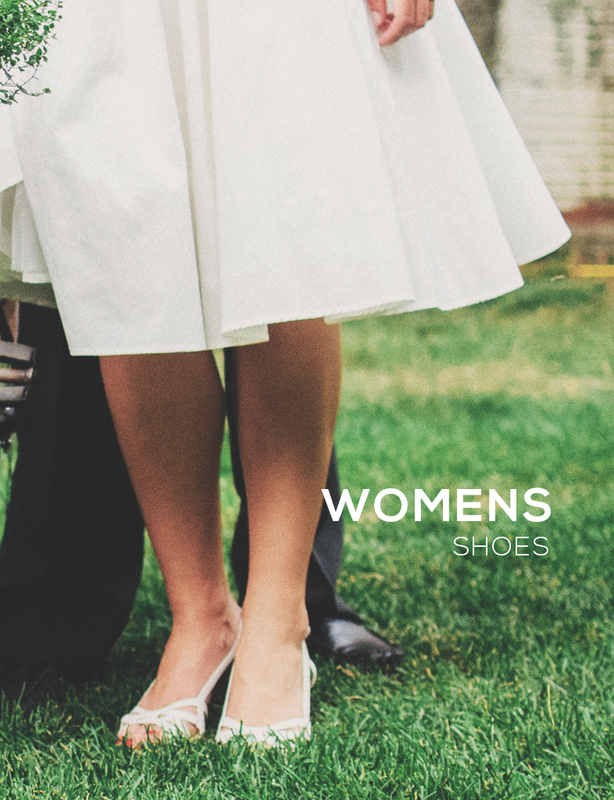 These shoes are designed to outlast their use - they will be grown out of before they wear out! It's hard to find that level of durability in children's shoes. 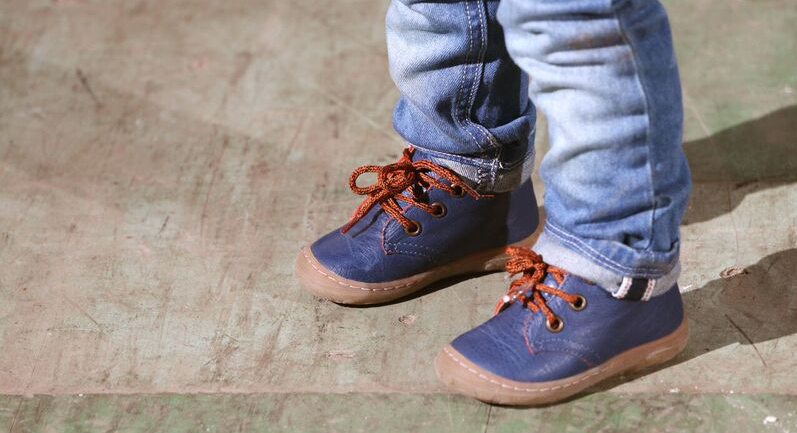 One of the reasons Shoes International decided to stock Froddo was our experience of the longevity of these shoes on our own children, especially the boys ! These high quality Italian designed shoes are made with leather lining, leather uppers and anatomic insoles. They are both very comfortable and flexible. For this season we have a selection of school shoes which we thoroughly recommend – and we think your children will love the Italian style on offer. They boast a hugely quality-centric approach to their construction, with checks and inspections at several distinct stages. Additionally they are proud of the hand-crafted approach. These shoes are made with care and attention to the materials, construction and quality control, rather than churned out in some anonymous far-flung factory. 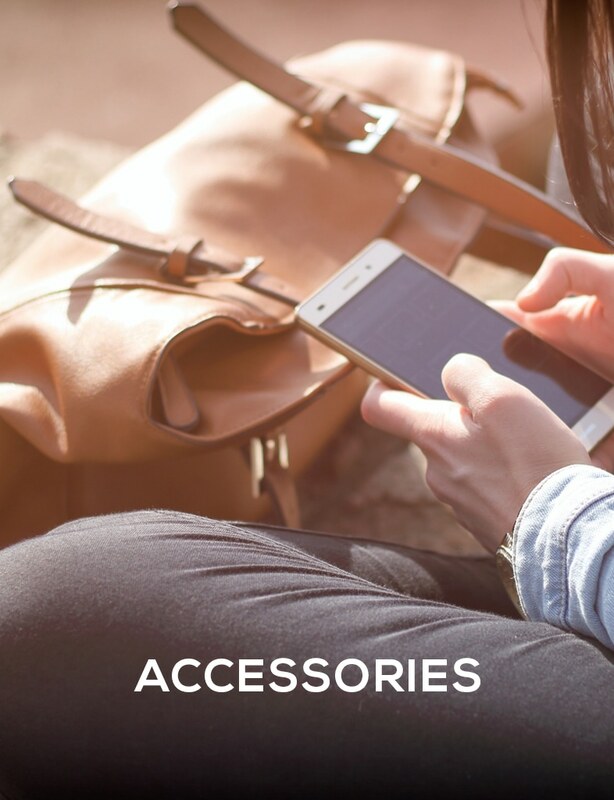 Italian design with Italian & Croatian leathers means quality for less. 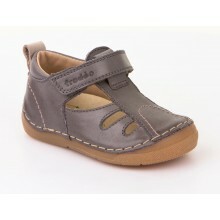 Take a look at our range of kids Froddo Shoes today and receive Free UK delivery!